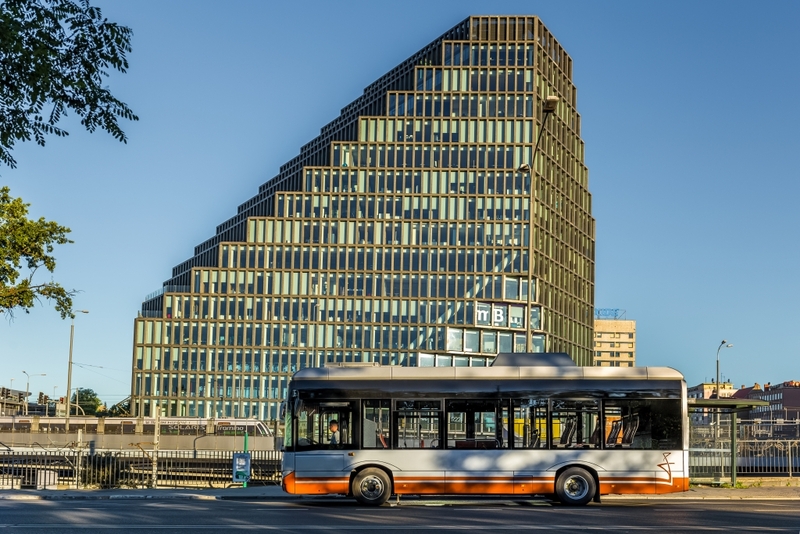 The first Solaris electric bus in Lithuania will hit Tauragė’s roads in March 2020. At least, this is the expected timing. On 21 March, Solaris signed a contract with the municipal transport operator of Tauragė for the delivery of one unit of Urbino 8,9 LE electric. The first battery Solaris will hit the streets of the Lithuanian town in March 2020 at the latest, states the manufacturer. The Solaris Urbino 8,9 LE electric is the first electric bus of Solaris commissioned in Lithuania. 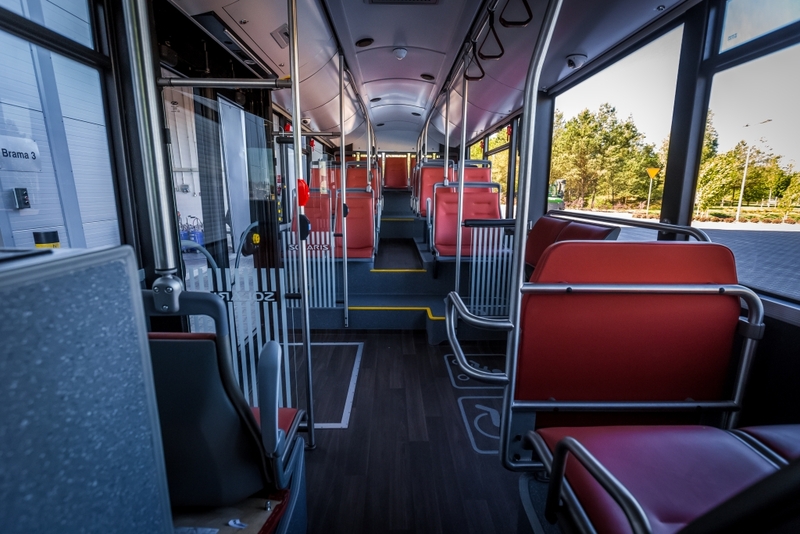 The début vehicle was bought by the Tauragė city operator UAB Tauragės autobusų parkas on 21 March 2019. Passengers in this city will be able to experience the comfort of riding an uncommonly low-noise and eco-friendly electric bus of Solaris in March 2020 at the latest, as the vehicle is slated for delivery within 12 months. 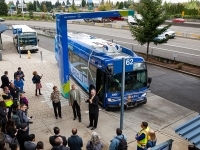 The nearly 9 meter long electric bus will be fitted with 120 kWh batteries charged by a plug-in using an on-board charger. The bus will feature a 160 kW central electric motor. The Urbino can carry up to 34 passengers, including 24 seated ones. A bay for wheelchair-bound passengers and those with prams will be located at the same level as the second door. Air conditioning, CCTV cameras, and a modern passenger information system will provide for the convenience and safety of travellers. The Solaris brand has been present in Lithuania since 2004. Including the nearly 130 trolleybuses, there are nearly 380 vehicles cruising around the cities of Vilnius, Kaunas and Panevėžys. Over the next months, the fleet will see the addition of yet another 85 trolleybuses as a part of the order from Kaunas from last year.